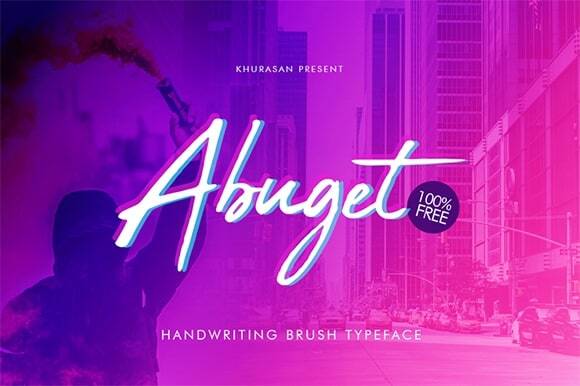 Abuget is a gorgeous and refreshing brush stroke font. 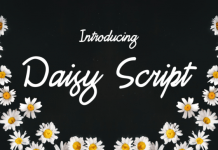 This free font reads well as both display and body text, and was crafted with love and dedication by talented typographer, Khurasan. This font design is best for projects and presentations.